Dropbox buys Audiogalaxy. Is a cloud music service on the way? 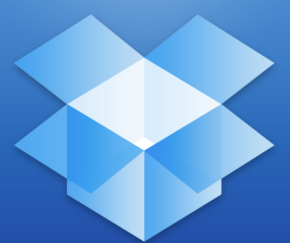 Online file sync and storage service Dropbox has acquired Audiogalaxy, a peer-to-peer file sharing utility turned online music streaming service. The move suggests some form of media streaming is coming to Dropbox, based on the acquisition announcement from Audiogalaxy. “We are excited about the opportunity to join the amazing folks at Dropbox and bring great new experiences to 100M+ Dropbox users,” the Seattle-based streaming service said on its blog. Financial details were not revealed. It's not clear what the Audiogalaxy team will be doing once it joins Dropbox. The company's current service allows you to stream your music collection from a mobile device via remote connection to your own computer at home. That's very different from services such as Google Music, which require you to upload your music collection to a remote server and then access it from anywhere via your mobile device. Audiogalaxy's mention of “great new experiences” for Dropbox users suggests the company was purchased specifically for its media streaming expertise. Dropbox doesn't advertise it very much, but the service already offers limited media streaming. You can, for example, stream music tracks one at a time, as well as stream video using Dropbox's mobile apps. For complete access to playlists and albums you need to use a third-party media player connected to Dropbox. The most likely new service, at least at first, would be some sort of music streaming component, given Audiogalaxy's focus on audio and the popularity of storing music in Dropbox. A music service would be a natural fit for an online storage service and put Dropbox in competition with cloud music storage and streaming services such as Amazon Cloud Player, Apple's iTunes Match, and Google Music. Dropbox could also just integrate Audiogalaxy's current service into Dropbox's desktop component for Windows, Mac, and Linux. Audiogalaxy said it will no longer accept new sign-ups and current subscribers will have access to their mixes (playlists) until December 31. It's not clear if the service will cease at that point or if it will continue with limited offerings into 2013. 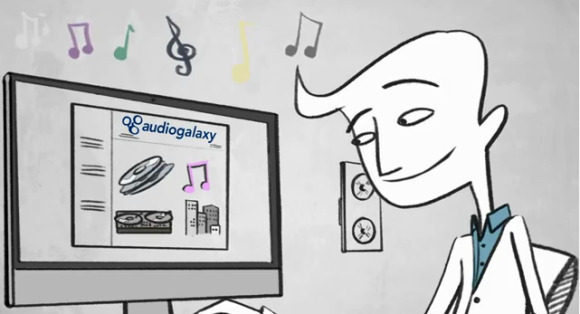 Similar to Napster and Kazaa, Audiogalaxy in the late 1990s to early 2000s was one of several peer-to-peer sharing services that let users swap copyright music online. After reaching an out-of-court settlement with the music industry, Audiogalaxy in 2002 agreed to filter copyrighted music from its now defunct peer-to-peer sharing service. Dropbox isn't the only online file storage service considering a move into online music playing. There is some speculation that Microsoft's SkyDrive may also offer an online music player similar to Amazon Cloud Player in the near future.